Prior to joining Principal in 2004, Rob was a general manager for different restaurants throughout California where he was able to better understand the necessities of running a business and serving people. Rob is a graduate of California State University, Chico where he was an active member of Theta Chi Fraternity. He also holds the Chartered Leadership Fellow (CLF) and Retirement Income Certified Professional (RICP) designations. Rob has been a manager for Principal while still building his clientele since 2008. During that time, he has helped manage both the Bakersfield, Visalia, and Fresno offices. Rob works with both the public and private sectors in lifestyle planning maintaining clients in California and Texas. Rob works with a team to help business owners develop benefit packages for their employees, key employees, and for the business owners themselves. 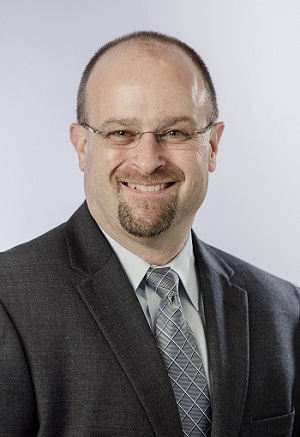 Rob’s mission for his clients is to help develop an individualized, holistic financial plan that helps fit their unique needs and enables them to work towards both short and long-term objectives. Rob takes this same passion towards helping train and develop new advisors in to the business to help them flourish to take care of their clients. Rob is active in the community serving on two non-profit boards; the Institute for Family Business as well as the Chamber of Commerce. He is also an active ambassador for the Clovis Chamber of Commerce and member of the Visalia Chamber of Commerce, Fresno Chamber of Commerce, and Tulare Kings Hispanic Chamber of Commerce. Two other industry groups Rob is a member of includes the Fresno Estate Planning Counsel, the Society of Financial Services Professionals, and NAIFA. Rob was born in Fresno and is a fifth generation Valley resident. 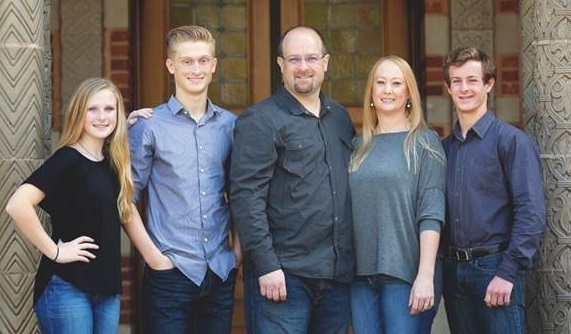 Rob enjoys spending time with his wife Christina and their children, Austin, Grant, and Julia. Rob enjoys the outdoors including fly fishing, getting high score at the golf course, and spending time with family and friends around the barbeque.